Getting in to debt is much easier than getting out of it. Which is why turning to a debt settlement program can be appealing because it can help you reduce your debt balance. Now, it normally takes up to 3 years before you can graduate from your debt. But, there are ways to cut that program in as much as half the time. When money is tight and you feel like might not be able to make ends meet, calling up your creditors to negotiate your debt might sound like a good idea. But is it really? 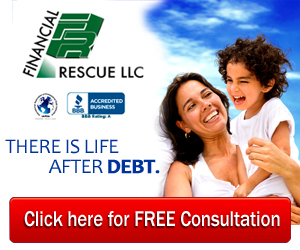 Before any of us make that call, let’s consult Rod Mercado of Financial Rescue LLC. Would you retire broke or would you rather enjoy your golden years?